The Leapfrog design team redesigned new versions of tools based on the outcomes of the co-​design workshops delivered to DRS2018 delegates in June, and Lancashire Children’s Champions in July. 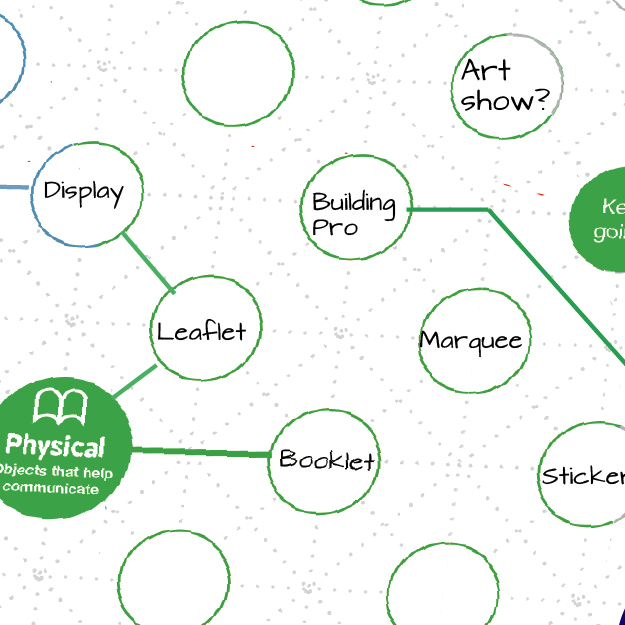 New visual design: This version gives more space and enables more freedom to think about shared spaces. The Building Success tool can be downloaded and printed out in different sizes. New guidelines: This version provide more instructions and suggestions for use. New visual design: This version provides a more fluid and simple design. New instructions: Added overview of tools, and more suggestions on how to use the tools. More Flexibility: Flow tools has a more simple, open and flexible design. Editable PDFs are available for download. New features: Added dotted shape human, emotionless characters, and pregnant female characters. Editable PDF: You can add a title to the tool before printing it out. 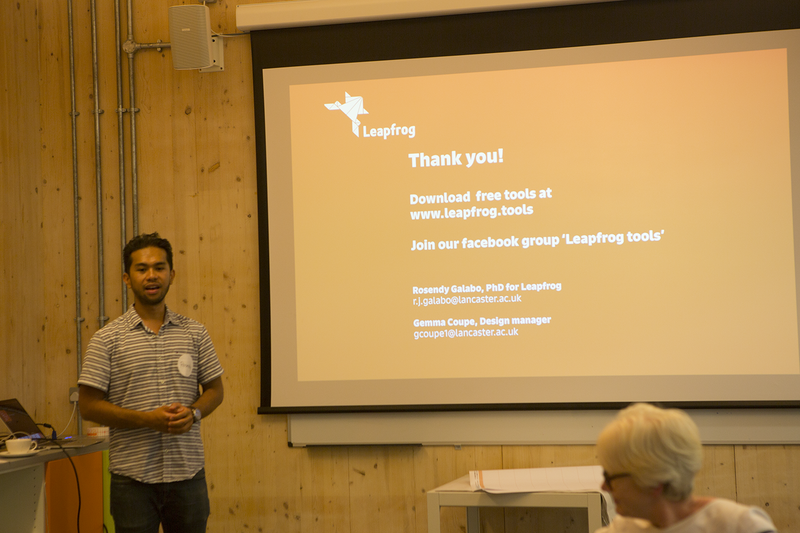 Leapfrog would like to thank everyone who attended and contributed to the workshops giving suggestions to improve our tools.